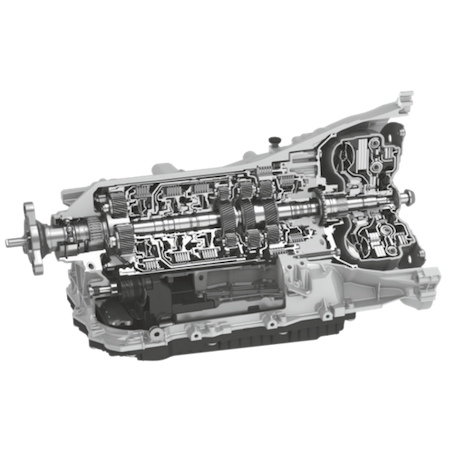 The transmission system of a vehicle is vital for an engine to function optimally. Count on the experienced professionals at Chucks Automotive Center for exemplary auto transmission services. At Chucks Automotive Center, we usually get the job done on the same day. Call 503-585-2000 to learn more about our transmission system services.